Incubating? You need this book! 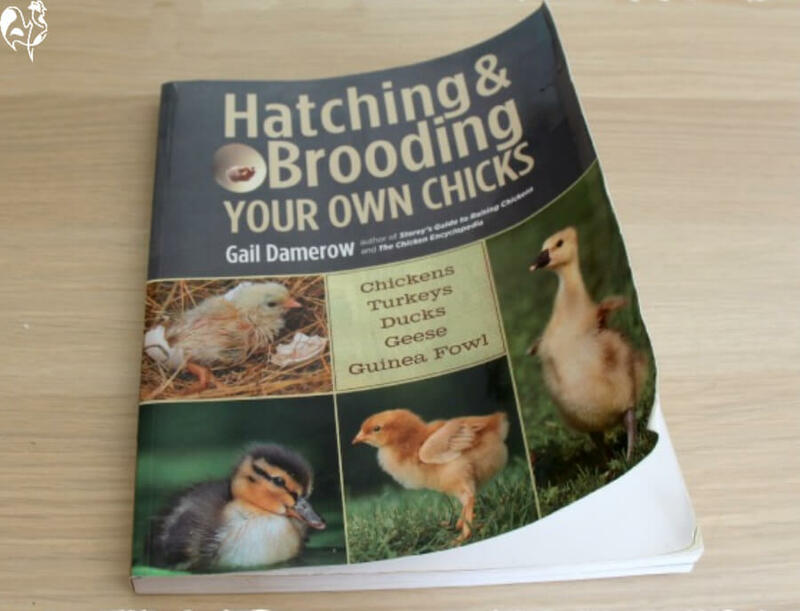 Gail Damerow : 'Hatching and Brooding Your Own Chicks'. 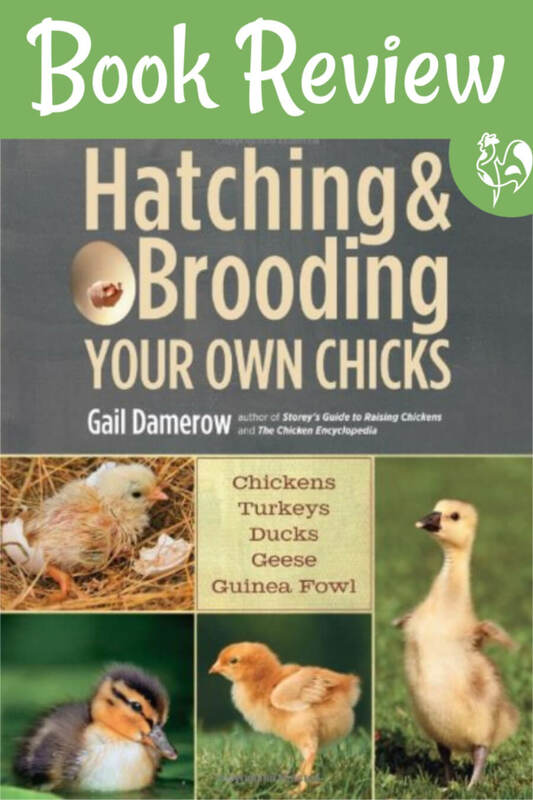 Looking for a solid, down-to-earth, well written and easily understood book about incubating, hatching and brooding chicks? Gail Damerow is a rare person. She's a highly experienced poultry-keeper, a great communicator of complex issues in an easily understood way, and an excellent writer. 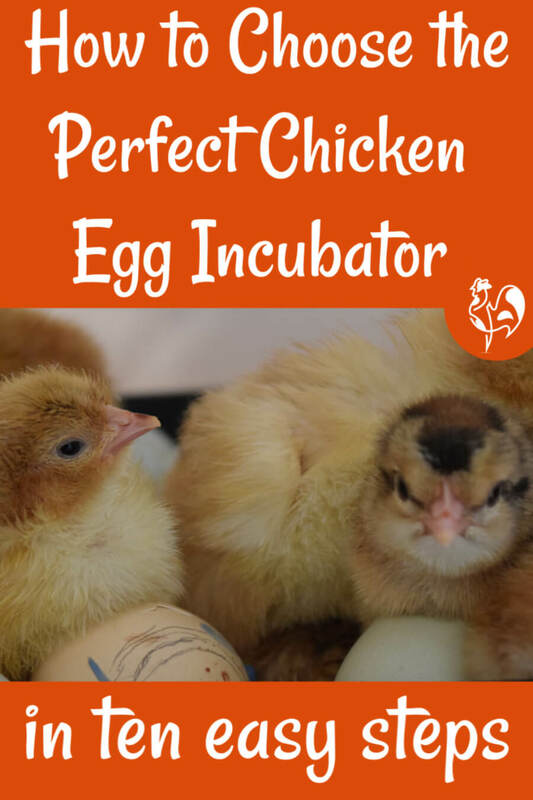 I guarantee - this book will become your go-to information source for incubating and hatching. It's certainly mine - and trust me, I have them all! Please note that I did not receive a free copy of this book and I was not asked to review it. It's here just because I love it and because I think you will, too. If you want to buy this book and you live in the USA, click on any of the pictures. 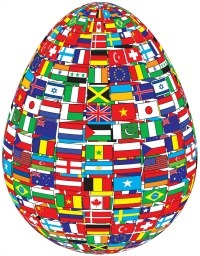 To buy from any other part of the world, click here. You're thinking you might incubate at some point in the future and want easy to understand instructions. 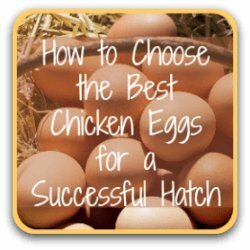 You're new to incubating and hatching and want good, solid, down-to-earth advice. 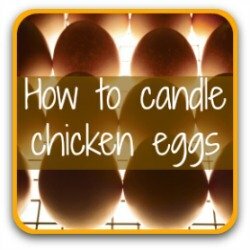 You've incubated and hatched once or twice before and would like to know what you could improve on. 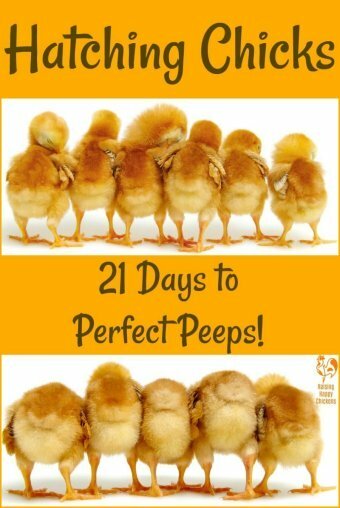 You're experienced in hatching your own chicks but would like to increase your depth of knowledge. 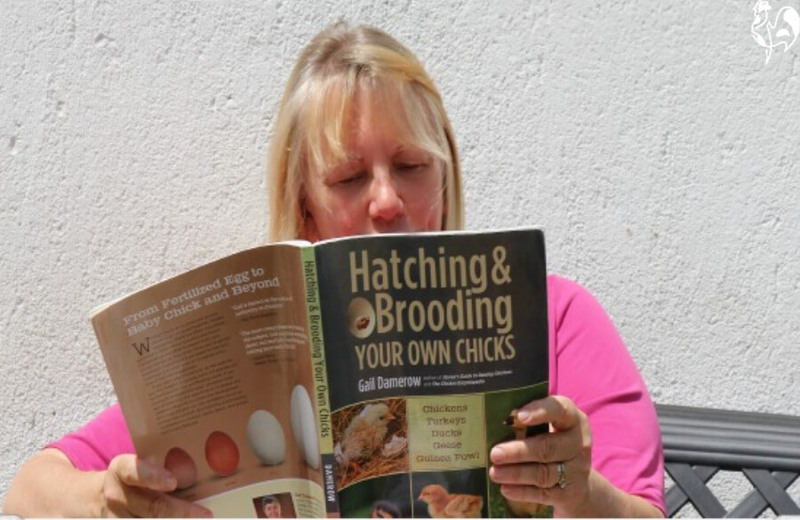 In other words - this is a book for everyone interested in incubating, hatching and brooding chickens in particular, although it does also touch on guinea fowl, ducks, turkeys and geese. Can you tell my copy is well-used?! 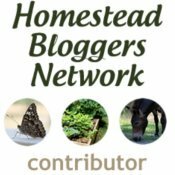 Health and development problems and how to deal with them. There are lots of incubating books around - what makes this one so special? 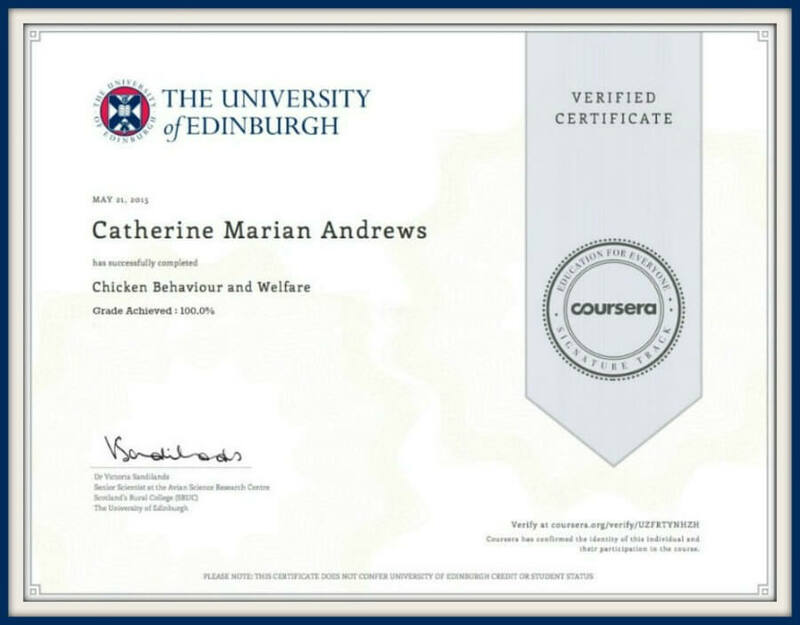 It's well organised, follows a logical progression, answers questions ordinary chicken-keepers (i.e. you and me) have, has some great illustrations and some lovely pics of chicks. It is also extremely thorough in every section - she pays great attention to detail where other authors assume that you'll know what they're talking about. Even the back cover of mine is a little on the dog-eared side! But most of all, it's down to earth. 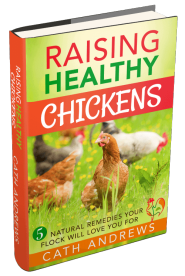 She draws on her own vast experience of raising chicks (which she calls being in "poultry heaven"!) and explains complicated issues in plain language, avoids jargon (she also provides a glossary of terms) and where necessary she uses great illustrations to help explain a point. One of the sections I like best is called "Screwpot Notions" where she looks at some commonly held beliefs and asks whether there is any merit in them. Some - "An egg's shape determines the gender of the bird that will hatch from it" for example - she treats with humour, but where it would potentially harm chicks or eggs - "You don't need to turn the eggs during the incubation period" for example - she provides solid evidence to prove or disprove the point. The only slightly negative reviews (3 stars out of five on Amazon) for this book talk about it being 'boring' and not related to incubation. As for the book being "boring" - whether you're a hardened hatch-a-holic or just starting out I think you'll find it fascinating. What I would say is it's a book to be dipped in and out of - I wouldn't sit down and read it all at one go (although judging by the reviews, some people clearly have) but in an odd spare moment with a cup of coffee it's a great read. This is a book I love to dip into and out of when I have an odd few spare moments. And of course, I refer to it all the time when I'm incubating. I learn something new every time I open it. The second comment (that it's not related to incubation) I really don't understand. 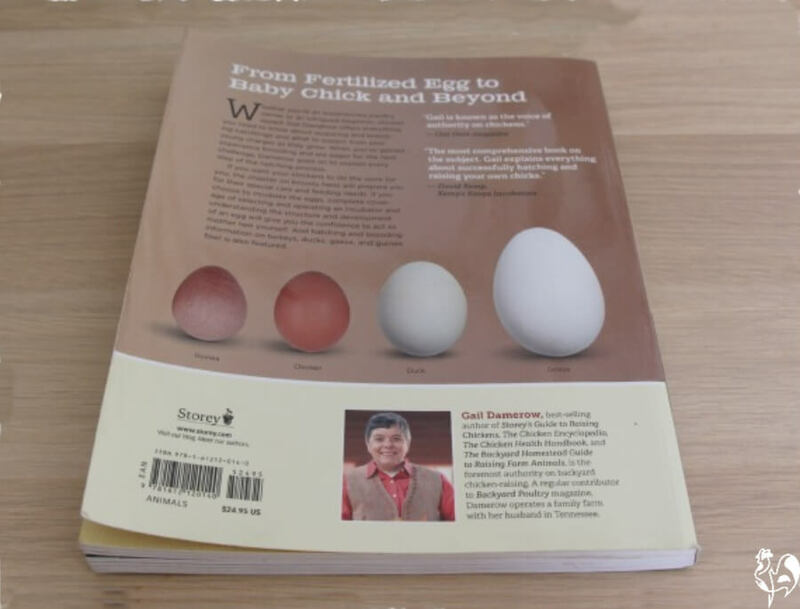 Yes, the book deals with the time before incubation - choosing a chicken breed, choosing an incubator, setting up an incubator and so on - but they are vital steps in the process. It wouldn't make sense to leave them out. Of all the reviews on Amazon, none scores lower than three stars (of a maximum of five) and three quarters score four or five. People commonly refer to this book as "my oracle" and "my bible". the majority of readers recommend it - as I do - for everyone from the experienced breeder to the beginner. This is a popular book, loved by beginners and experts alike. How many Golden Eggs do I give it? 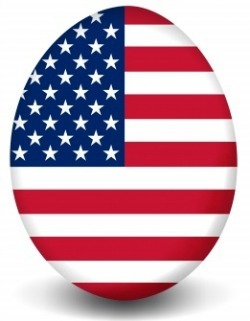 If you've looked at any of my other reviews you'll know that I award "Golden Eggs" for products, from one for a "Hmmm I wouldn't recommend this" to five - "Must-have - don't miss out on this wonderful product". A Fabulous Five Golden Eggs! This is based on both my own experience with the book and on reviews of others on book-selling sites. There's really nothing I don't like about it. If you were only going to buy one book about hatching and brooding I would categorically say - buy this one. To order from America please click on this image. To order from the UK and the rest of the world, please click on this image. Published by Storey Publishing, LLC; January 2013. Number of pages : 240. Also available as a Kindle book - click here. 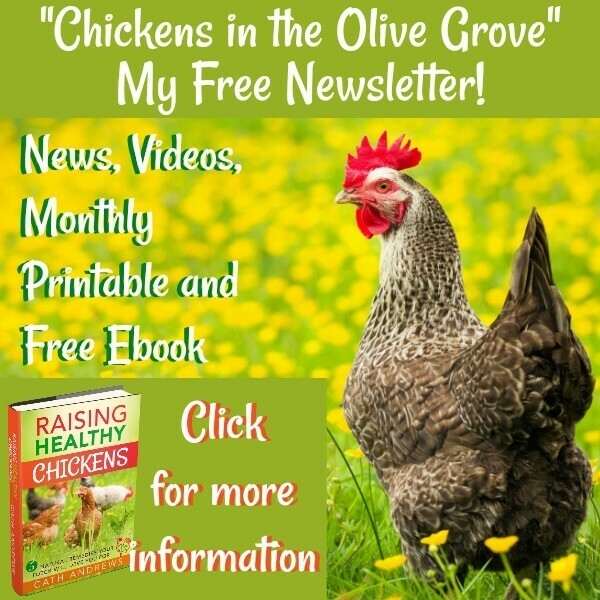 Are you planning to incubate and hatch your own chicks? 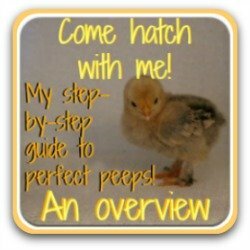 You may be interested in following along with my free 28-step guide to incubating and hatching. 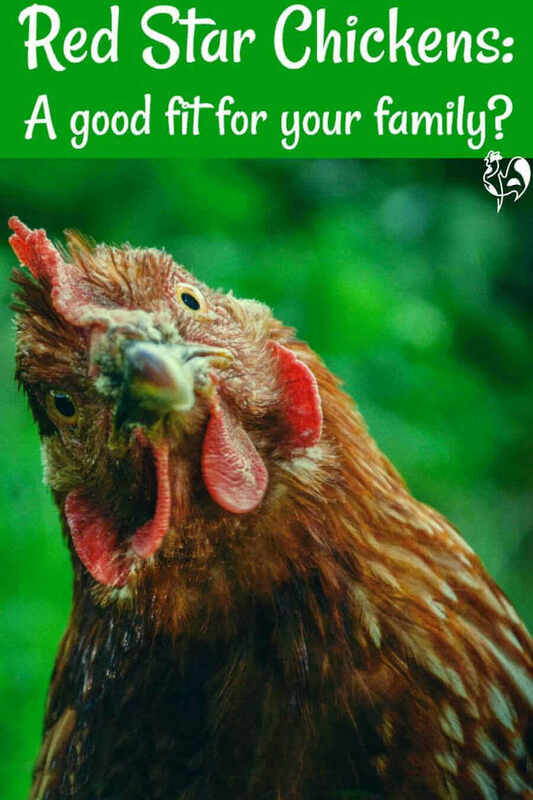 Each day, you'll receive an e-mail explaining what's happening on that day of incubation, together with instructions about what you need to be doing with the eggs. For more information, click on the pic to the left or on this link. 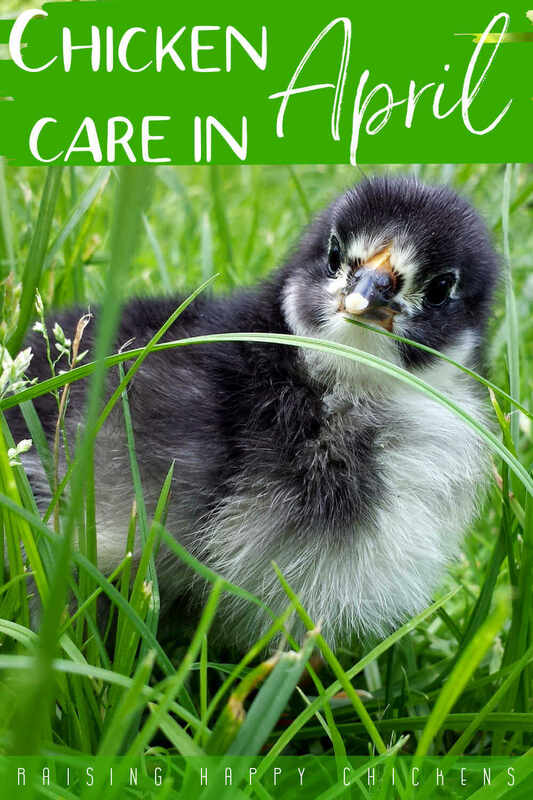 If you'd rather not do that, these pages about incubation may interest you.